Thank you for your interest in Sunsational Yacht Charters. 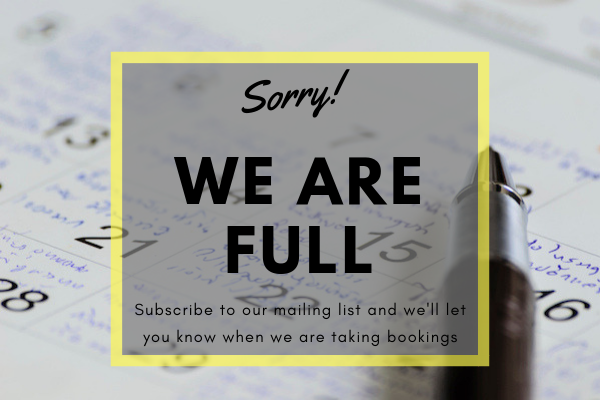 Our schedule is fully booked for the current, and next season. We do have the occassional cancellation however. If you sign up for our mailing list then we will contact you when we have availablility. Please feel free to look around our website, and we hope to see you onboard in the near future.